The following two charts are from www.spottingthesickchild.com. 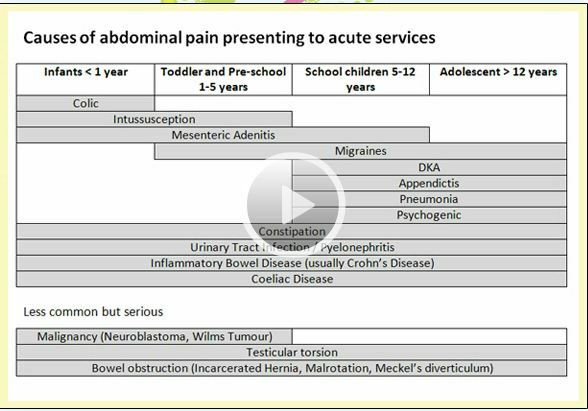 The site has an outstanding course on common acute pediatric problems. The course is available without charge following registration.